It seems that a meal plan and calendar go hand and hand. How else are you going to make sure there is dinner on a busy soccer night? This meal plan and calendar printable will create the order and family meal time you have been looking for. With the start of the school year and all the crazy running around and chaos that ensues I’m trying to get some sense of order in my house. One way I am doing this is by hanging a meal plan and a calendar printable right in the kitchen for visibility and easy access. Looking for a more in-depth post about meal planning? 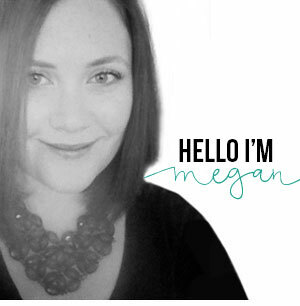 Check out my meal planning 101 post here. Creating this simple kitchen command center is easy and affordable. Clipboard fit very nicely on the side of a kitchen cabinet. This is a discreet place to tuck away your command center, but still make it easy for the whole family to access. After all, the kitchen is the heart of the home! 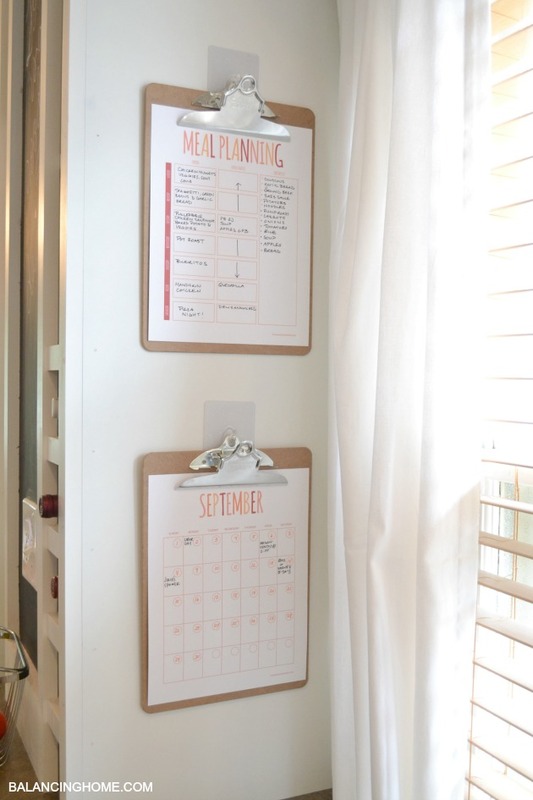 Using clipboards on hooks makes it easy to access your meal and calendar printable. 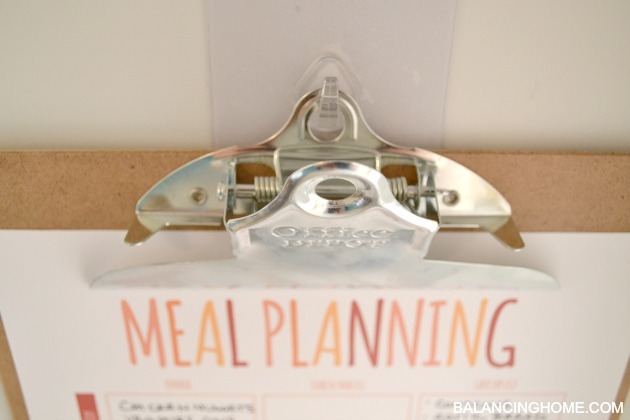 You can quickly take down the clipboard to meal plan or add a new event to your calendar. When it comes to organization, everything is about ease. Complicated systems are hard to keep up with. This calendar and meal plan printable is a simple system that is easy and affordable to implement. 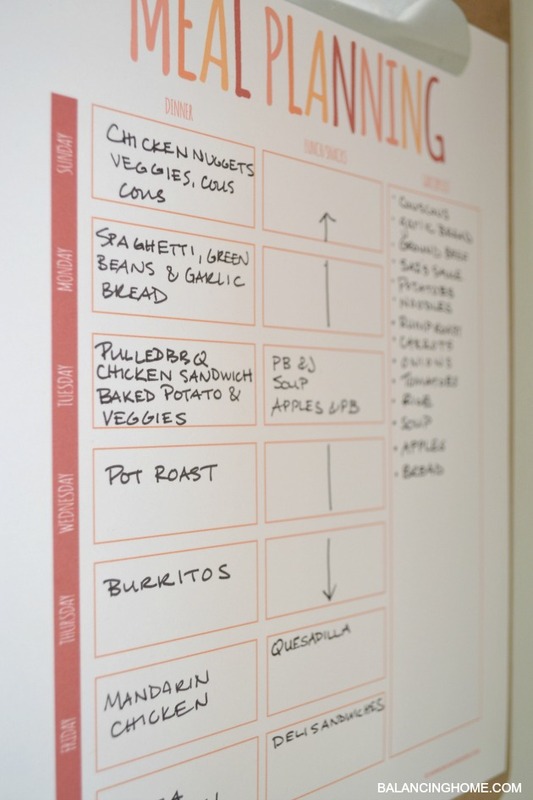 The meal planning printable is a grid format that allows for planning meals, lunch/snacks and creating a shopping list. 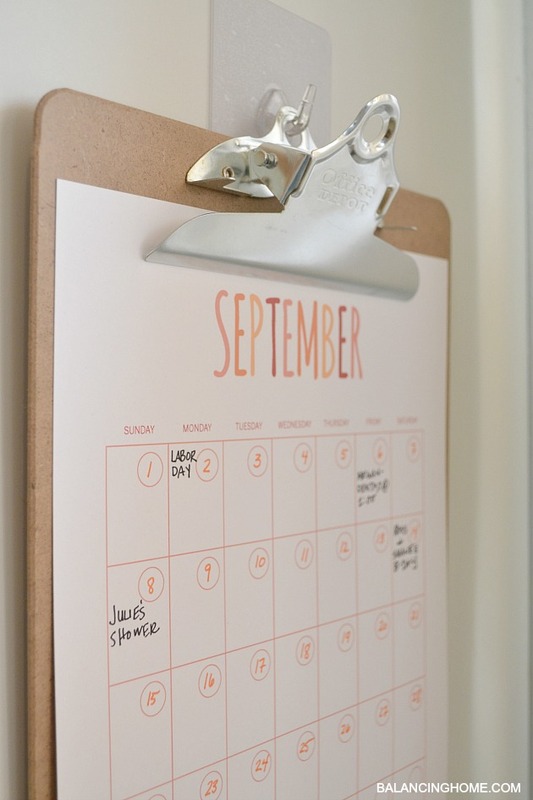 A calendar is a must-have for any busy family. This calendar printable is undated, allowing you to print it off at any time. 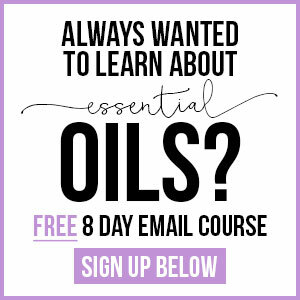 This means, it is never too late to get organized! The calendar is laid out to print on a 8.5 x 11 sheet of paper. 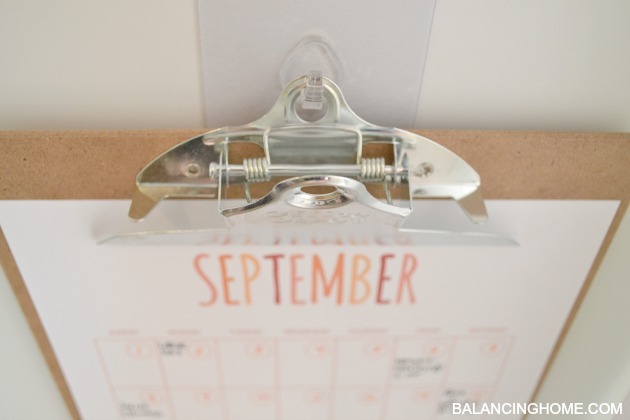 This printable calendar is the perfect size to tuck it in a binder or slide it on a clipboard. Here is to hoping that the nights aren’t so crazy (thank you meal plan) and everyone gets where they need to be when they need to be there (thank you calendar). How do you keep things running smoothly at your house?